A view of the upper glen. 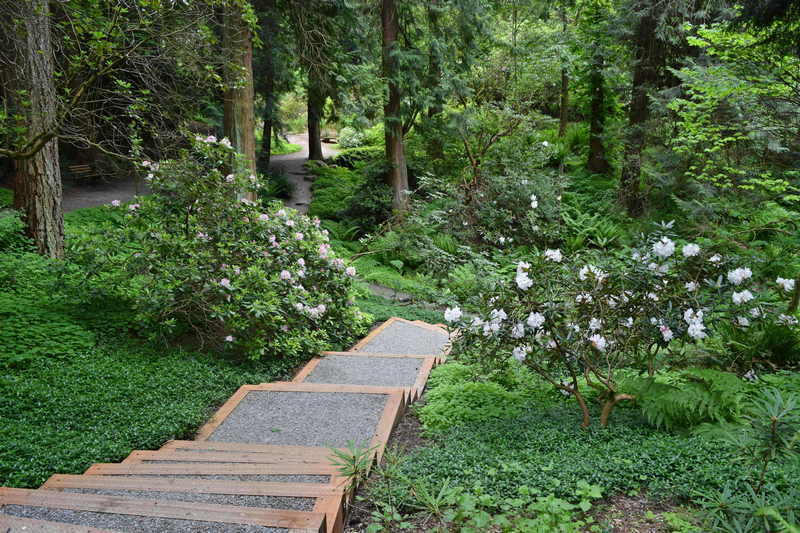 Seattle Parks and Recreation, UW Botanic Gardens, and the Arboretum Foundation are embarking on a plan to restore one of Washington Park Arboretum’s most special and beloved places: Rhododendron Glen. Funding for the restoration has been made possible by a generous gift of $750,000 from long-time Foundation volunteer Mary Ellen Mulder and her husband, Gordon Mulder. Located towards the south end of the Arboretum, Rhododendron Glen dates to the 1930s and has it all: dramatic topography, tall trees, a babbling brook, and beautiful understory plants, including many unusual species of rhododendron. Over time, however, important parts of the glen have lost their luster. Weeds such as morning glory and periwinkle have infiltrated; the canopy has become too dense in places, resulting in a loss of understory plants; trails have deteriorated and are negatively impacting the stream; and key sections of the stream and its associated rock work are overgrown or have silted up. Thanks to the Mulders, the Arboretum partners have been presented with a unique opportunity to renew and augment this major park landmark. Moreover, because of the project’s focus on the stream, there is hope that it will have a catalytic effect, generating interest and funding potential for additional wider-reaching improvements. This stunning rockwork in the central glen will be weeded and replanted. 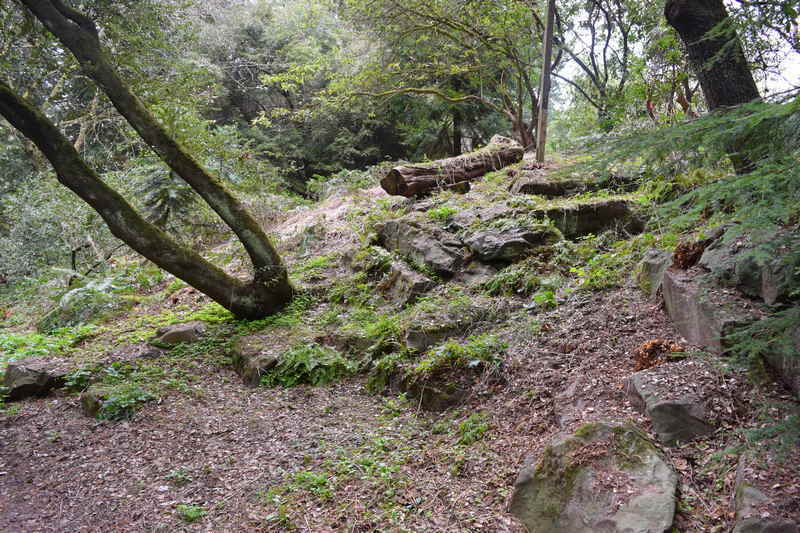 The restoration will include trail stabilization, the removal of aggressive groundcovers and weedy plants, careful pruning and thinning of the canopy, and the planting of new ferns, woodland perennials, understory shrubs, rhododendrons, and small specimen trees. 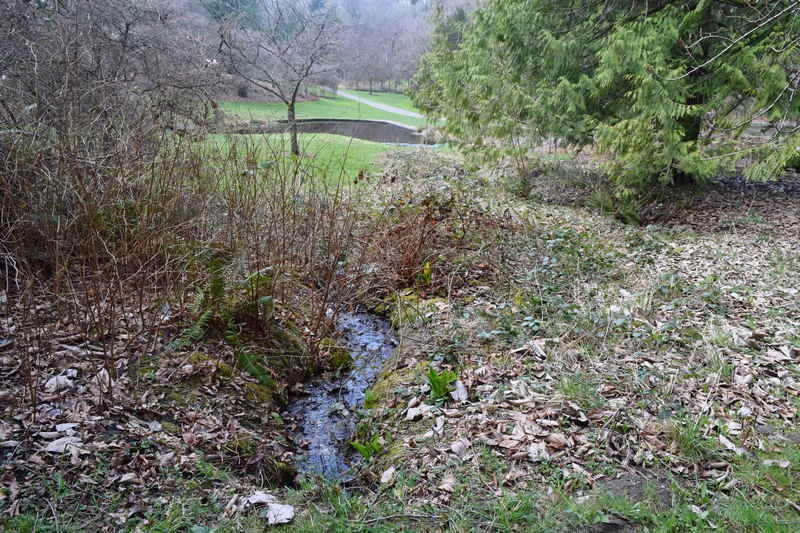 A special focus of the project will be the Upper Pond and the stream that connects it to the Lower Azalea Way Pond—a main source of water for Arboretum Creek. The Upper Pond has silted up and lost much of its definition, while the stream is overgrown with blackberry and other invasive plants and has become scoured and eroded by storm events. In its current condition, the stream picks up runoff from the adjacent trails and surrounding hillsides, as well as from the eroded walls of the lower stream channel. Anticipated improvements include the strategic placement of rocks, the addition of weirs, the creation of a catchment pond to settle out any silt, and other mechanisms to clean and reduce the turbidity (cloudiness) of the water before it flows into Lower Azalea Way Pond. Improving the quality and flow of the water moving into the Lower Azalea Way Pond will have multiple benefits. It should help ameliorate the conditions that lead to regular summer algal blooms in the pond, and it will help improve conditions for aquatic animals and other wildlife farther downstream in the watershed. The upper pond, which has silted over and lost definition. “We know there are overall connections between Arboretum Creek and Puget Sound, as well as the connecting flow through Rhododendron Glen and the Woodland Garden and the nearby Japanese Garden Pond,” says Fred. With the Mulders’ gift—augmented by a recent planning grant from the Seattle Garden Club—the Arboretum partners will now conduct a comprehensive site analysis and develop a conceptual design. Anticipated to begin later this year, the site analysis and design process will help identify logical phases for the work as well as the interdependencies within various parts of the watershed. In the meantime, a seasonal crew has already begun removing weeds from the upper and central sections of Rhododendron Glen, and they will soon begin removing the blackberry from the lower stream channel. The lower stream is overgrown with blackberry and other invasives. More about the Mulders: Mary Ellen became a member of the Arboretum Foundation in 1971, joined several of our volunteer units, volunteered at countless events, and also served on our board of directors from 2008 to 2011. She was the first book buyer for our gift shop when the Visitors Center opened in in the mid-1980s, and she continued to volunteer at the shop until 2016. Gordon Mulder is a retired neurosurgeon. 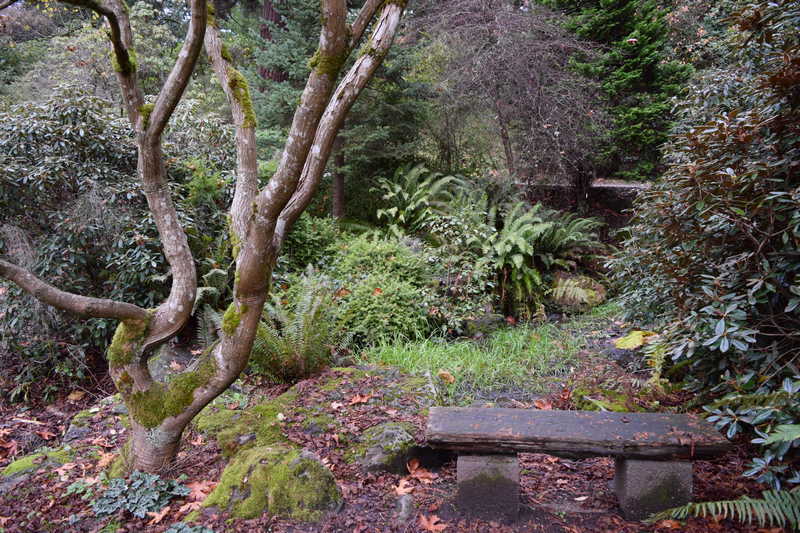 Additional project funding: Along with the Mulders’ gift and the planning grant from the Seattle Garden Club, a gift in memory of Caroline Feiss will help fund new plantings in the upper entrance to Rhododendron Glen. Bulletin article: Learn more about the plans for restoring Rhody Glen in the latest issue of our membership magazine. Niall Dunne is the communications manager for the Arboretum Foundation. ← A Successful Spring Sale!